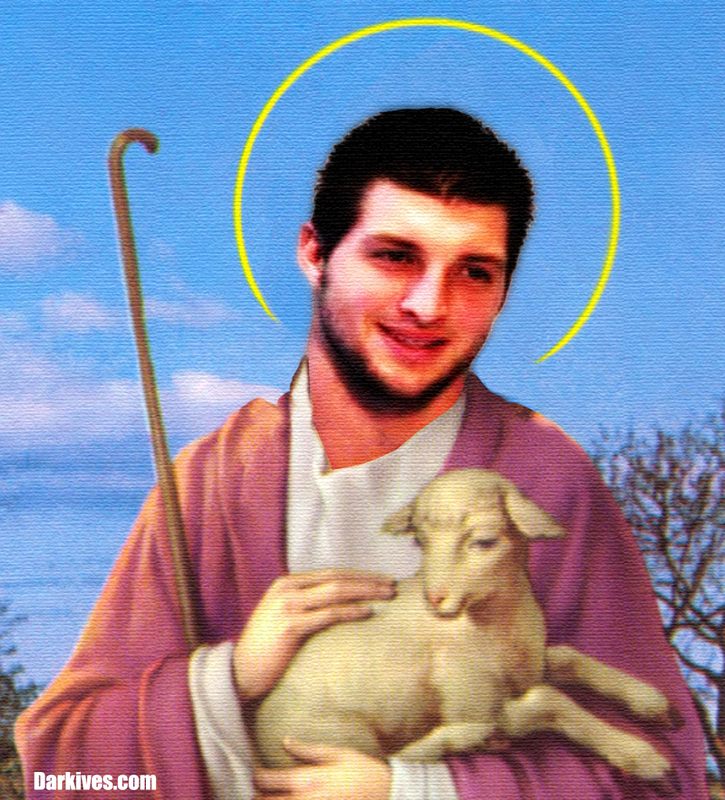 I have created a gallery of Tebow paintings. I will post one everyday until he takes on the Broncos. Tebow Be Praised!